Join me in Cadgwith for a weekend of landscape, seascape and landscape photography on our Wild Light Photography Workshop in Cornwall, 20th-21st October 2018. We are based at the Cadgwith Cove Hotel in the heart of the quintessential Cornish fishing village of Cadgwith on the Lizard Peninsula. Bookings are strictly limited to five people only to ensure maximum individual attention. 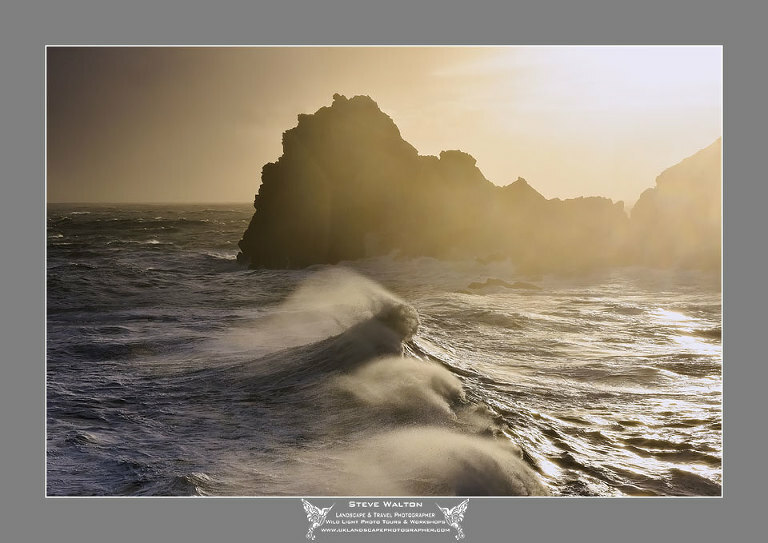 The workshop is intended for all abilities from beginners to advanced photographers with ample opportunity for individual tuition and there is no restriction on camera equipment or format. If you use digital, film or both, you are very welcome to attend. 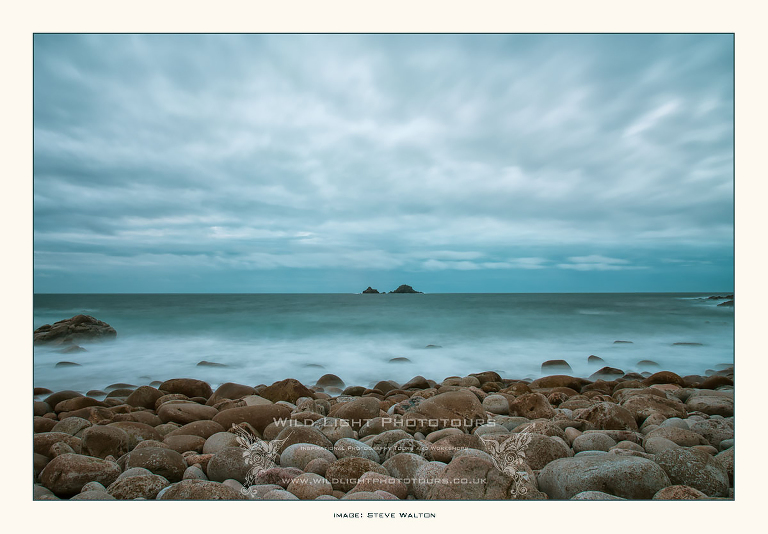 We will visit many diverse locations in the area, from tranquil creeks and hamlets on the beautiful Helford River to dramatic coastal locations at Lizard Point, Mullion Cove, Kynance Cove, Prussia Cove, Lamorna Cove, Penberth Cove, Porthcurno and Porth Nanven. We will also visit prehistoric and industrial archaeological sites in the Celtic Cornish heartland of West Penwith, such as Lanyon and Botallack. This is a car sharing workshop with long days out in the field, but there will be no strenuous walking or climbing as all locations are accessible for most physically able people. With a maximum of only five attendees on the workshop there is ample opportunity for individual tuition by Steve Walton. 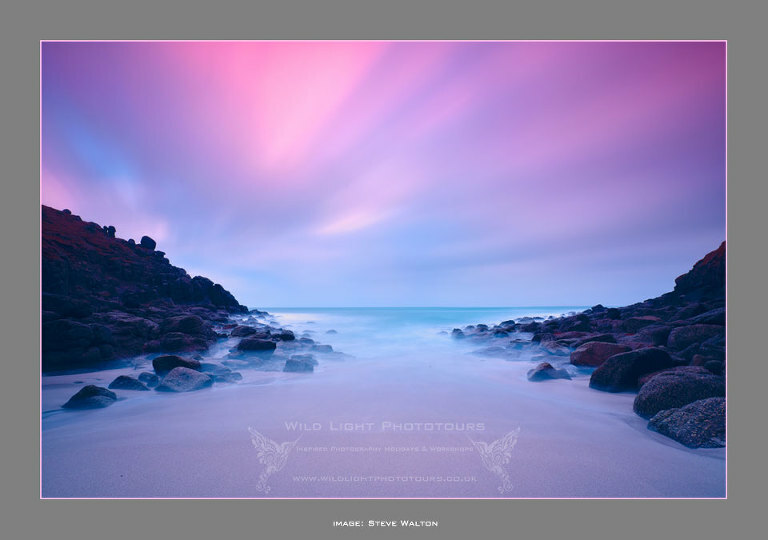 Our Wild Light Photography Workshops are fun and flexible and the emphasis is on structured learning of new skills and improving your photography and building your portfolio. Our groups are convivial and friendly and the evening dinners are always a great social occasion! The workshop runs from 9.30am on Saturday 20th October to 5pm on Sunday 21st October 2018. The inclusive cost is £595 per person payable upon booking.